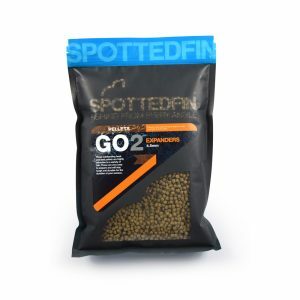 As the relatively new kid within the Spotted Fin team, I guess that you could say that I still have a lot to learn when it comes to the scientific side of bait production. 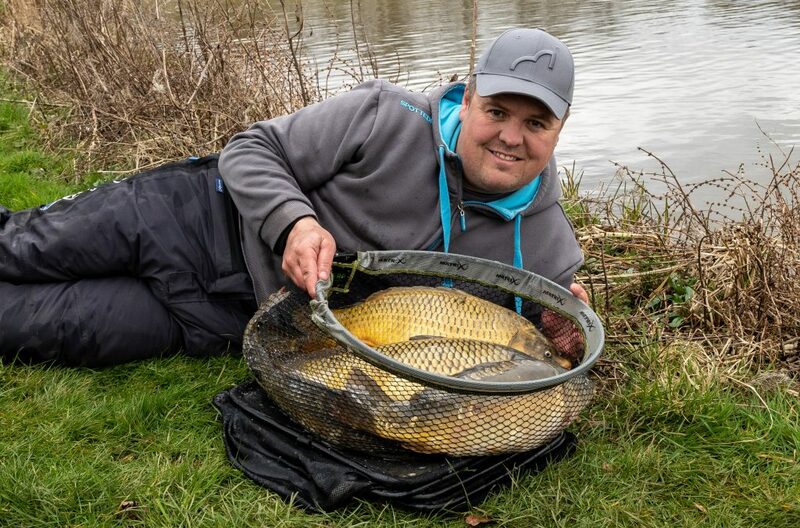 Having fished professionally since 2012 it has without doubt became more difficult each season to stay ahead of the competition, mainly due to the vast amount of information available these days allowing anglers to learn and improve at an alarming rate! In order to keep at the top something else needed to be done on my part, so when I was invited by Pele and Russ to visit Spotted Fin HQ I jumped at the chance! Immediately after the visit it became clear to me that this was a brand I simply had to be involved in. To say that the factory was impressive would be an understatement! 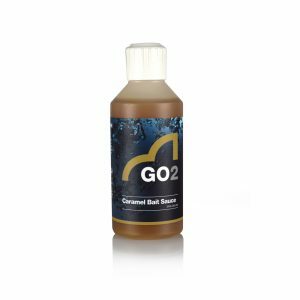 The range of products available was phenomenal, everywhere was impeccably clean and above all else is was clear that everyone involved was passionate about the products which were all of the highest possible quality. Jamie is always looking for the his next edge! 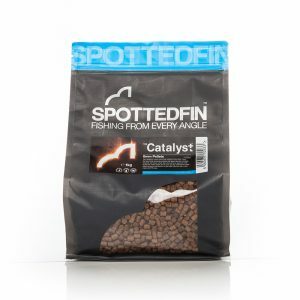 I must also admit, that coming from a match fishing background, I had always been fairly sceptical about just how much impact things like additives and liquids could have on my catches mainly due to my lack of knowledge if I’m completely honest. Well, after just a short chat with these lads my eyes were well and truly opened, their understanding of the importance of minerals, oils, fats and proteins that fish will instinctively hunt out at certain times of year was incredible. For me gaining a better understanding of bait was the next step that needed to be taken, just as I suppose Carp anglers had done many years ago. Since joining the brand things could simply not be any better! 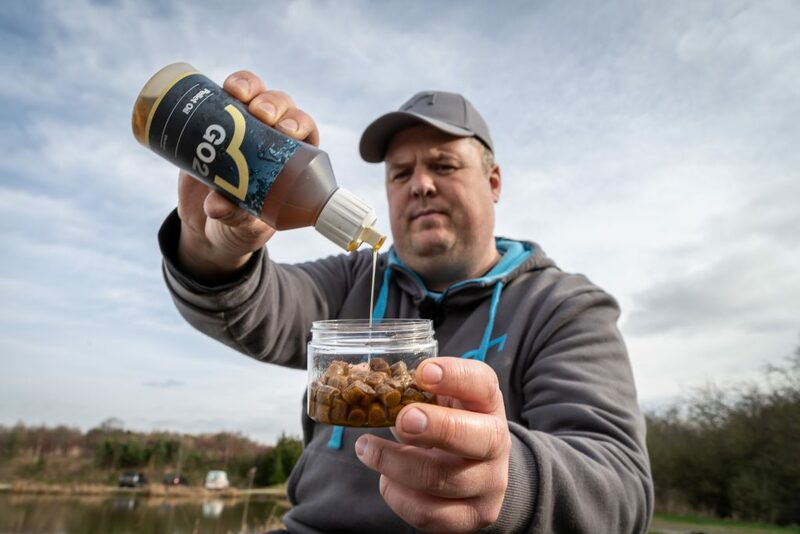 My results have been better than ever before, largely due to the confidence that I now have in the bait I’m using, which in turn has spread to all other aspects of my approach. 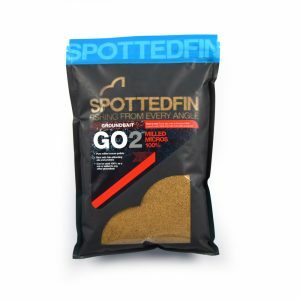 In just a short time Spotted Fin has taught me a lot, and the desire to not only produce outstanding products but also to help people learn with some great instructional content. This is most certainly a company that wants to take everything to the next level and I can only imagine just how far bait in match fishing will have moved forward in a couple of years from now!